No insurance? No problem with our Gold Plan! At our Orange, CT office, we realize that high quality dental care delivered in a modern, safe, and sterile setting is not inexpensive. We work with you and your dental insurance company to maximize your benefits and try to let you know exactly how much your expected co-pay will be so that there are no surprises. 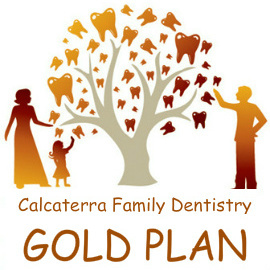 If you do not have traditional dental insurance, our in office Gold Plan is a great solution to access high quality yet affordable dental care. Payment is due at the time service is rendered unless other arrangements have been made in advance. Call our wonderful Business Manager Jenn who will be happy to review your treatment plan with you. 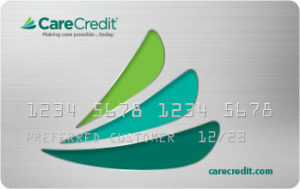 You can learn more about CareCredit by visiting CareCredit.com. You can learn about Lending Club on their site.